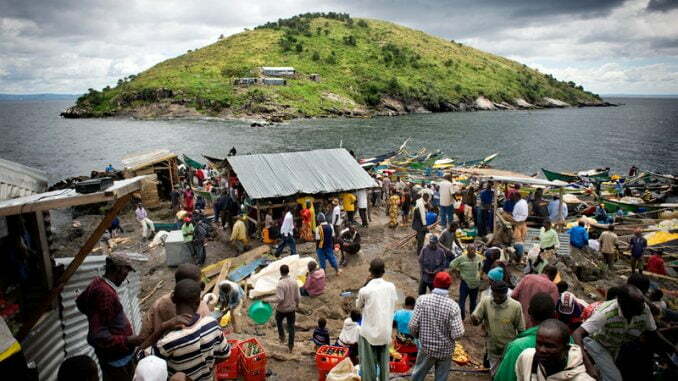 Kenyan fishermen are staging protests at Migingo, a 2,000-square-metre island, in Lake Victoria, whose ownership is contested between Uganda and Kenya. Kenyan media is reporting that the protests started after the closure of the only nursery school at the islet by Ugandan authorities. The school had been started as a partnership between the office of the Migingo Sub-location assistant chief and the community. But, according to an interview with Radio Ramogi, Migingo Sub-location Assistant Chief Esther Masaku says Ugandan security officers stormed the school and closed it. She said that the Ugandan officers based in the island said the Kenyan government had no power to establish a school in Migingo before consulting with the Ugandan government. Ugandan authorities reportedly argued that allowing Kenyans to establish a school in the Island tantamount to surrendering its ownership to Kenya. 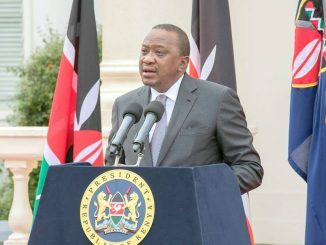 Kenya’s Daily Nation quotes Masaku saying that the leaders at the island opted to adhere to the demand by the Ugandan officers to avoid unnecessary tension between the two neighbouring countries and inhabitants of the Island. “This school was set up to serve the children of the locals here but unfortunately the Ugandan officials closed it down today claiming that it is a way of Kenya asserting her ownership of the disputed island,” Masaku is quoted saying. Radio Ramogi quotes her saying that the closure of the nursery school had shuttered the dreams of many Kenyan children living in Migingo Island and called for an immediate intervention. She said many Kenyan children living in Migingo have never had an opportunity to access education. A report on the same incident aired by Citizen TV Kenya shows that only a few children from the island whose parents either have relatives in Muhurubay town or have rented them houses in the town have been able to go to school. 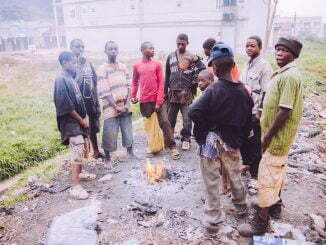 The densely populated island has been at the centre of a territorial dispute between Uganda and Kenya over the years with each of the two countries claiming that Migingo is part of their territory. 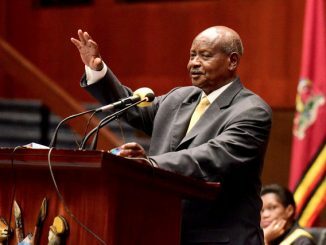 Uganda’s argument is based on colonial maps and Kenya on both the map and the fact that majority of the inhabitants are Luo, one of the tribes in Kenya.